The International Friends of Bookmarks is an informal community of individuals with an interest in bookmarks, such as bookmark collectors, librarians, editors of blogs, publishers of books and papers on bookmarks, illustrators and bookmark producers, ephemera specialists and others. The organisation has been established in December 2015 and operates this website with the aim to develop it into a public resource of knowledge about bookmarks and as a communication platform for the members. The general mission of the IFOB is to increase the public awareness of bookmarks. The ESA is a non-profit organization encouraging the preservation and the study of paper ephemera and is the publisher of The Ephemera Journal. Web page contains an information page on bookmarks and a vast list of links including collectors, traders and public organisations. The society is a non-profit body devoted to the collection, conservation, study and educational uses of handwritten and printed ephemera. Established in 1975, the Society is today internationally recognised as the authority in the field of ephemera, counting among its members libraries, museums, colleges and universities, as well as ephemera dealers and private individuals in twenty or more countries. A longstanding association of individuals bound by their personal and professional passion for collecting ephemera. ESA was formally established in August 1987 to unite collectors in Australia. The Rheinhausen district library owns a large collection of bookmarks which has been shown as a travelling exhibition in many different places. The library used to organise bookmark exhibitions with the participation of bookmark collectors in the past. A scientific approach to classify and catalogue bookmarks has led to some publications (in German/English) and can be seen as pdf files on the website. The Leather Bookmark Club is based in the UK and was started in 1989. It welcomes members from all countries. The intention of the club is to promote the collection of leather or leather board bookmarks. Extensive site containing alphabetic listings with detailed pictures of woven silk bookmarks and other silk products made by Thomas Stevens, Grant, Welch & Lenton and many other British weavers. Large reference site on Victorian woven silk pictures and bookmarks with amazing pictures, operated by Malcolm J. Roebuck. A comprehensive site about silk pictures, bookmarks and postcards of the Victorian era. This is a mirror site of the Stevengraphs Silk page (see above). Although this history does not mention bookmarks specifically, it gives a detailed history of Tuck who produced greeting cards and other types of ephemera in 19th century London. 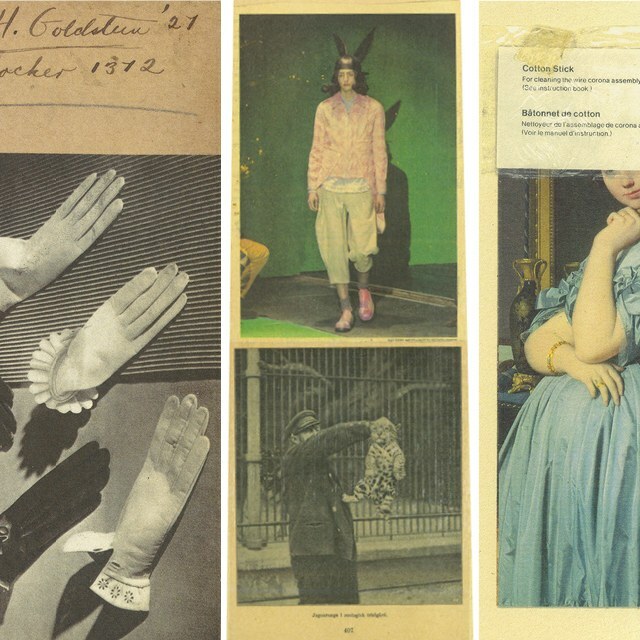 His bookmarks were especially decorative and here are some examples. This site was a large information base on bookmarks containing The History of Bookmarks, Bibliography of Books & Publications on book-marks, Link Collection, Quotes on Bookmarks, Essays & specific information for collectors, provided by Mirage Bookmark and IFOB founder, Asim Maner. After his death in 2017, his family decided not to continue the business. Much of the information is now found on the IFOB site. An archived version of the site is available but some of the links may not work and some images may be missing. World's largest online collection of antique silver and non-paper bookmarks with over 1000 exhibits in many different materials and make-up. The collection of Howard Schecter can be viewed with the aid of an interactive catalogue. ​The website in French displays a systematic exhibition of modern advertising bookmarks produced by publishing houses in categories, possibility to swap bookmarks with the owner of the site Patrick Bouteau. The website in German displays a large collection of bookmarks with many antique exhibits originating mainly from Germany. The owner Peter Scheffer has accumulated over 20'000 bookmarks and presents one of the most extensive online exhibitions..
​Janet Malcolm the writer is also Janet Malcolm the artist. She has created collages which led early on to an enchanting series of bookmarks. Some of the "amazing works of art", as one of her closest friends Ian Frazer describes the bookmarks, are being exhibited on a show at Vogue's Gallery. ​This site had an exhibition displaying a large collection of bookmarks from 1850s up to now in categories and with emphasis on the design of bookmarks, hosted on the Mirage Bookmark website by owner and IFOB founder Asim Maner. After his death in 2017, his family decided not to continue the business. Much of the information is now found on the IFOB site. .
Bookmark exhibition by Debrah Lewis from Australia based on her collection. Willy Nieuwveld from Holland presents bookmarks from her collection and her double bookmarks on offer for swapping. The owner displays his collection as a museum of bookmarks with an unusual navigation. ​Rosemarie Abel from Germany presents her bookmark collection in a growing number of pictures and provides some information about her bookmark exhibitions in libraries and commented links related to bookmarks (in German). ​A Japanese collector who has been collecting for over 30 years and especially likes antique bookmarks. Jonathan Xuereb from Malta specializes in Book Depository bookmarks. He shows examples and duplicates for exchange and he has a nice article under About describing how he started collecting. This popular list of collectors provided by the Mirage Bookmark website contained 240 collectors from 39 different countries and listed special interests, website pages and correspondence languages of the participants. This exchange was maintained by Asim Maner, owner of Mirage Bookmarks and IFOB founder. After his death in 2017, his family decided not to continue the business. We hope that participants will join the IFOB Bookmark Swap. 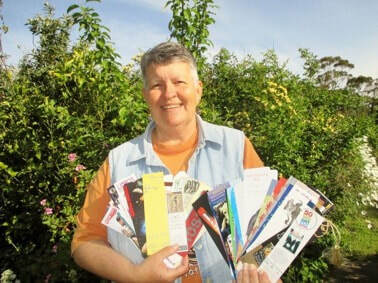 Debrah Gai Lewis, Australia, writes about bookmarks in her collection. A wide-ranging, in-depth blog on ephemera by Marty Weil, including lots of interviews with ephemera collectors. It covers everything from collecting to extraordinary examples to interviews with world-renown ephemeralists from a generalist's perspective. There are more than 2,600 entries on the site. ​The large blog of the bookmark collectors Montserrat Casaponsa and Domènec Martinez is written in Spanish and represents a very rich source for bookmark images and further information about bookmarks based on a huge collection of several hundred thousand bookmarks. Jenna Homen makes some observations about personality traits about you according what you use as a bookmark. Interesting blog treating various aspects of bookmarks, such as how to organise a bookmark exhibition, how to organise and store your bookmark collection. Blog of Mercè Cuadrado is written in Spanish and shows her collection consisting of mostly Spanish and some other bookmarks from Europe. Personal, funny, heartbreaking and weird things found in books which a second-hand book seller finds in books. Liudmila shows her huge collection of bookmarks from all over the world, possibility to swap bookmarks with her. From old gig tickets to toilet paper and £20 notes, almost anything can be co-opted as a bookmark, as as a recent callout for pictures revealed. How do you mark your place in books? A poll by the newspaper Guardian. The blog of Martina Schütt (in German) concentrates on modern bookmarks mostly from Germany. This Pinterest board by Debrah Gai Lewis in Australia organizes her collection by category. The Pinterest picture board created by Mirage Bookmark is devoted to bookmarks of all kinds and ages and shows meanwhile +2300 pictures. Flickriver is a web-based Flickr viewer that allows viewing photos quickly & easily, in one river of photos. Searching on Flickriver for the term 'bookmark' yields +19k pictures, sorted by their relevance and popularity. You can spend hours in this beautiful river if you wish. A huge collection of over 90.000 pictures tagged as bookmarks by Instagram users, showing mostly fancy bookmarks. 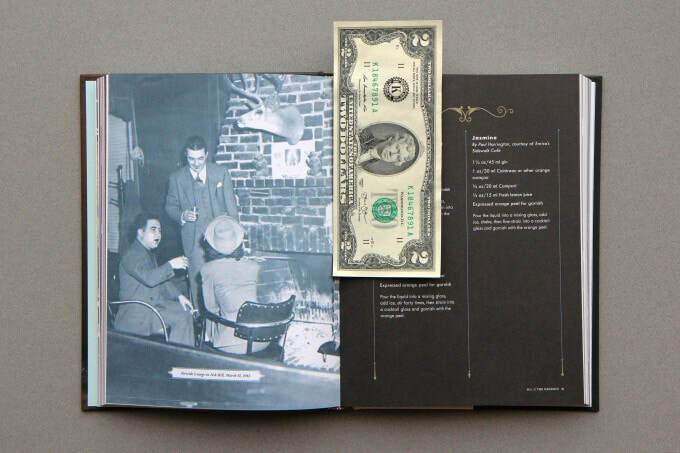 The selection #bookmark yields even more pictures, however the relevance is lower. The largest Flickr group picture pool with +500 members and +1.9k pictures of bookmarks of all types. Pictures of people showing their bookmarks, a Flickr group. Collection of witty bookmarks shown in pictures. ​Sasha presents her bookmarks and tells stories about them in a 6 minutes video on YouTube. Non-bookmarks are cards or other items which are frequently used as bookmarks, such as trade cards, tickets, exlibris. The World of Playing Cards is an extensive & living encyclopaedia of the history and visual art of playing cards including articles about the history, manufacturers, production methods, and bibliography of playing cards. An easy to understand overview of plastic materials and their use in human history. Very useful in dating antique bookmarks and other items of daily life and otherwise also enjoyable.